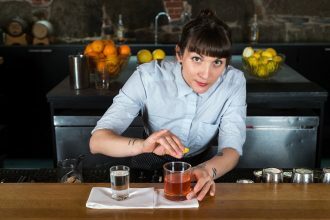 This talented restaurateur and bartender duo has profoundly changed Boston’s cocktail and hospitality scene. 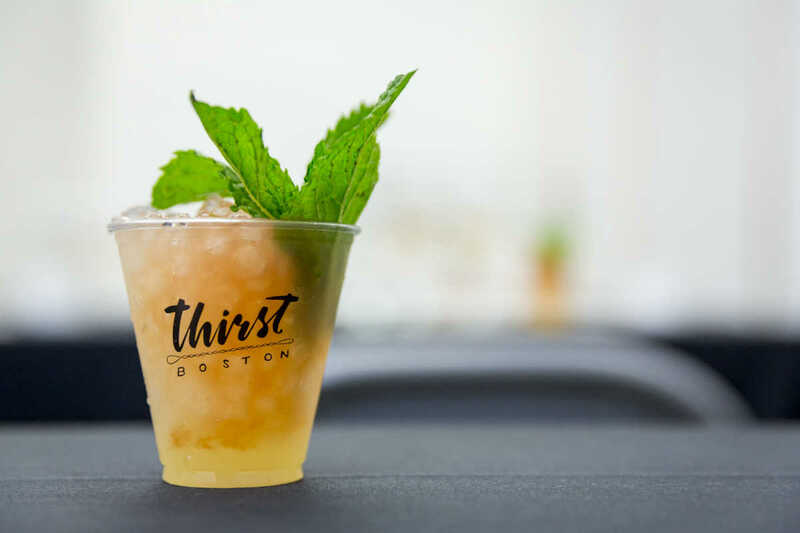 Seven of the most important cocktails being poured in Boston today. 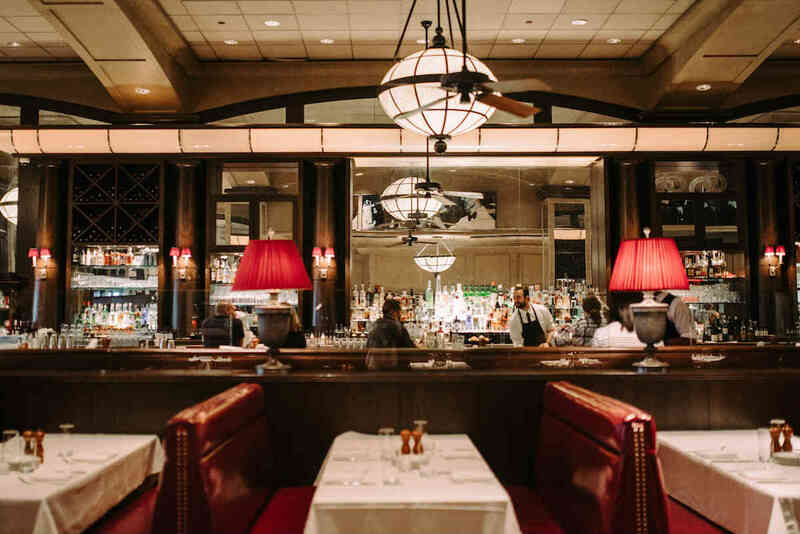 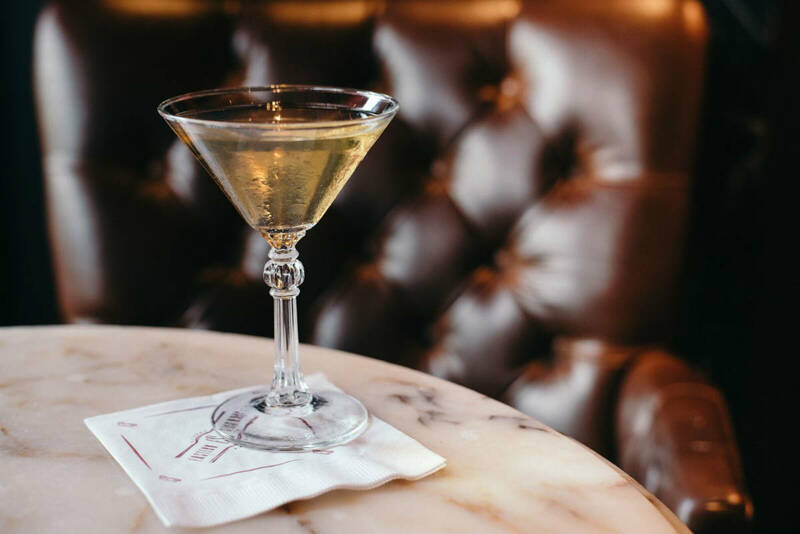 Boston bartenders reveal their go-to spots for good drinks in the city. 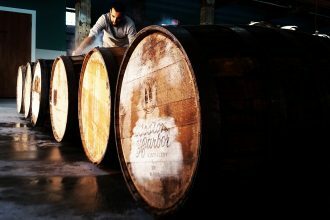 Great spirits are coming out of Boston right now, and it’s all thanks to these local distilleries. 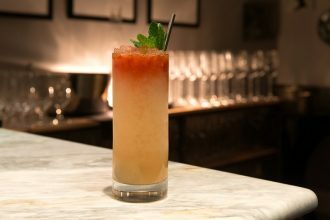 Boston may be known for beer, but look beyond the suds and you’ll find some of the country’s most innovative cocktail joints.